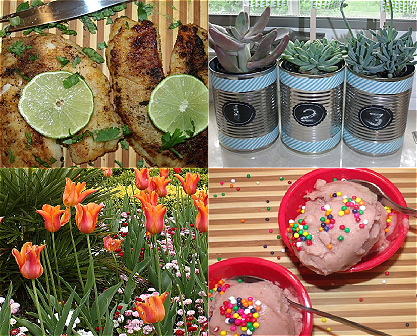 Who doesn’t love Easy DIY Gifts? There’s nothing more thoughtful than something handmade, so why not craft a special gift for that special person on your list! If you’re looking for some unique, adorable & easy DIY gifts, then check out this great list of homemade gifts that won’t break the bank! 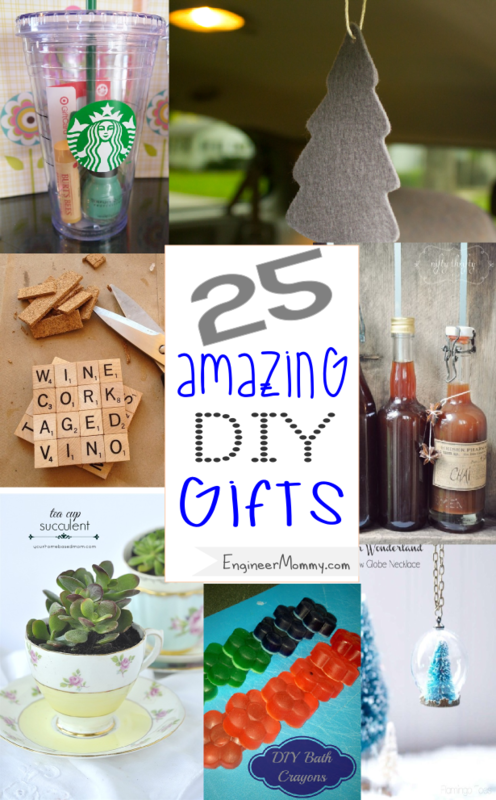 And trust me, this list has desirable DIY gifts that people will actually want to receive! This Sharpie mug takes advantage of negative space by using a letter sticker and some dots made with a Sharpie marker. How about this adorable DIY Photo Collage Monogram gift- all you need is a big letter, some photos and Mod Podge! 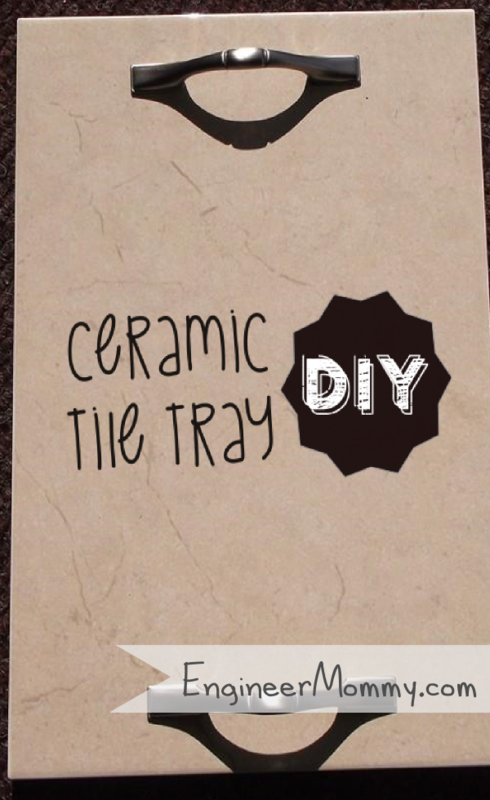 This custom DIY Stepping Stone is so elegant, it will make a lovely addition to any garden, patio or balcony! What about this easy DIY Gift in a Cup! 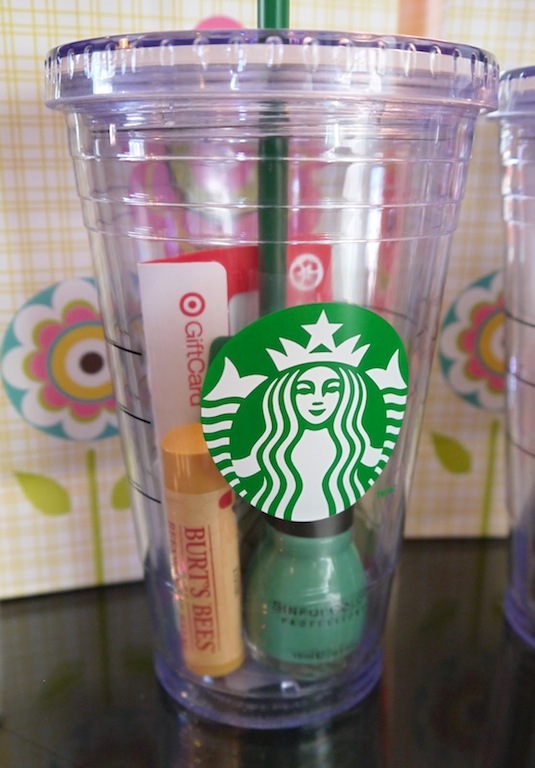 Use an insulated to-go cup and fill it with small items your recipient could use, like lip gloss, nail polish, etc. Or use an insulated double-walled to-go cup and cover the interior layer in glitter for a DIY Glitter Cup gift– who doesn’t love a glitter cup? This Homemade Body Butter only requires three ingredients, and it doubles as a shaving cream- I love products that do double duty! If you thought DIY Mason Jar Candles were too difficult to make, think again- these cute, little babies are a breeze to make and are perfect gifts for neighbors, teachers and friends! These custom Scrabble Tile Coasters are a lovely gift, and they also double as easy conversation starters- I love how you can pick the words you want spelled out! 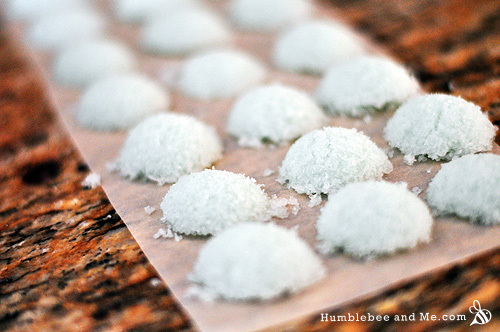 This DIY Homemade Sugar Scrub not only looks absolutely divine, it must also smell like heaven! It’s also all-natural and completely edible! 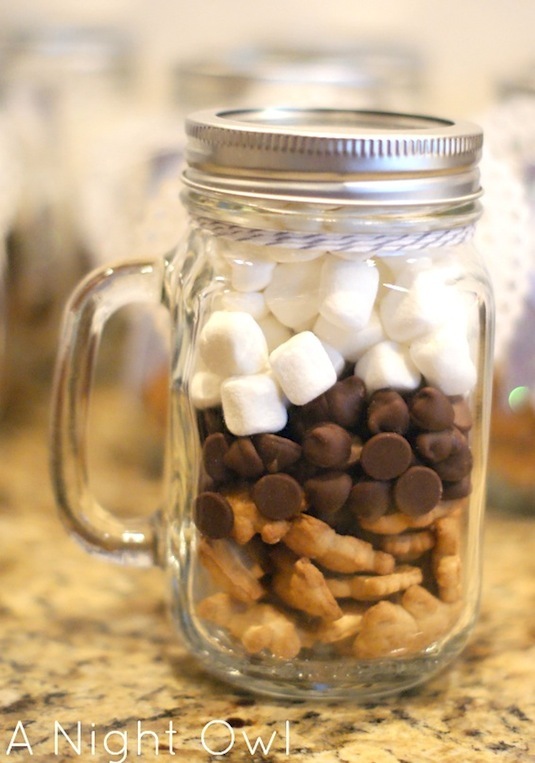 How sweet is this DIY Smores Kit! Perfect for a young family, who is sure to appreciate a night of making smores with the kiddos! 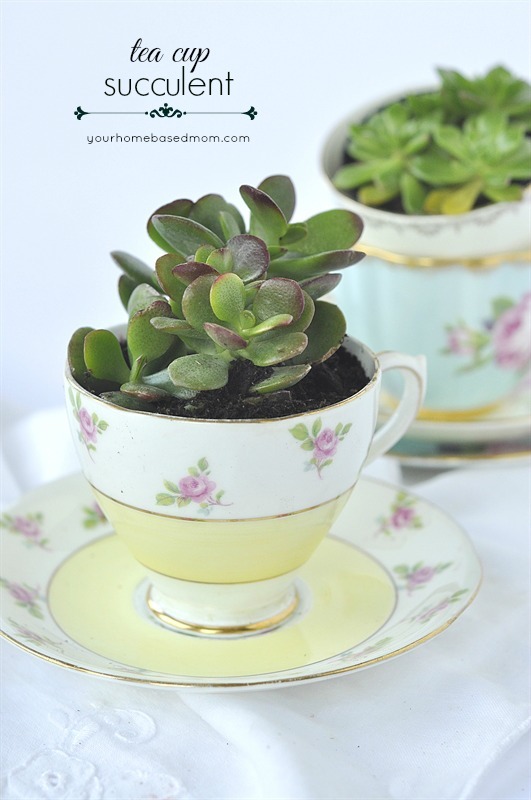 This Succulent in a Teacup is an elegant gift that is also affordable- you can find teacups at the thrift store for about a dollar! Did you know it was easy to make your own Natural Lipstick gift – you can customize this for a friend! These DIY Bath Pebbles look so sophisticated and chic- perfect for that person on your gift list with discriminating taste! This Peppermint Foot Scrub only has three ingredients- peppermint extract, sugar and oil. I bet it smells so refreshing! 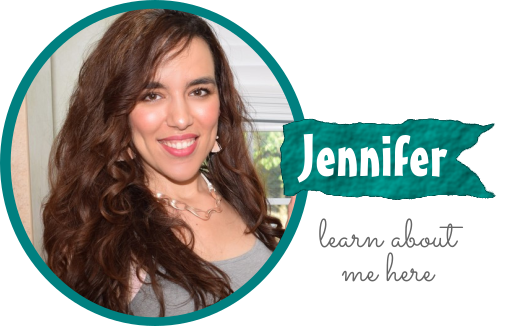 You can make DIY Herb Infused Oils to give a gourmet food gift to someone- who knew it was so simple to infuse the flavors of herbs into oils! 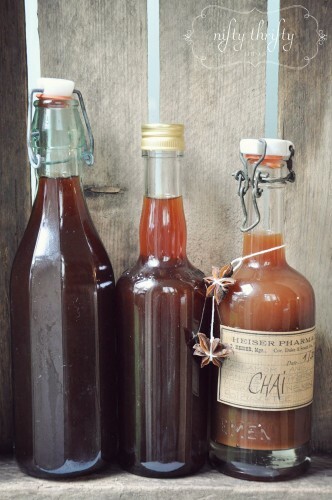 This Chai Tea Concentrate is a perfect gift for that tea lover on your list! Did you know you could make your own DIY Tea Bags – a sweet gift idea for someone who loves tea! You can give one of these easy DIY Personalized Candles with the image of your choice on it to someone special on your list! I am in love with these Natural Branch Coasters… what a wonderful way to bring the outdoors inside! 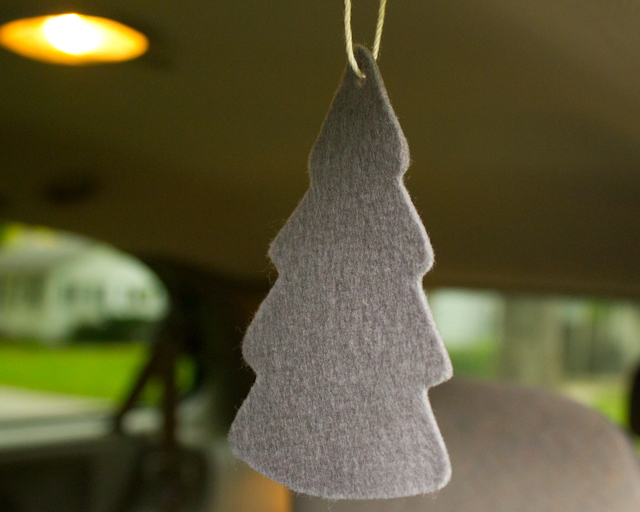 Did you know you could make a Natural Car Air Freshener using felt & essential oils- perfect for the car enthusiast on your list! 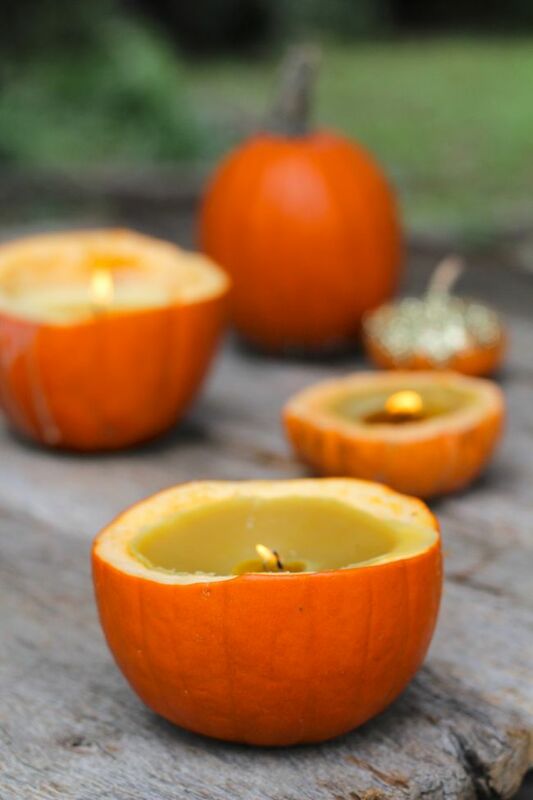 How lovely are these Cinnamon Pumpkin Candles? So festive and so fragrant! These DIY Snow Globe necklaces are so cute I just can’t stand it! The problem will be not keeping them all for myself! These DIY Bath Crayons are so easy to make and would be perfect for all the little ones on your list! Have any pets on your list? This recipe for DIY Dog Biscuits has you covered! We didn’t forget about the cats- look how simple it is to prepare Homemade Cat Treats for those sweet felines on your list!